Eglise Catholique on Lorne Ave in St Lambert. An Anglican church is also located on the street. New municipal rules would limit space for new religous buildings and activities to existing spots. Another relgion could either buy a church or rent space in one says the mayor. 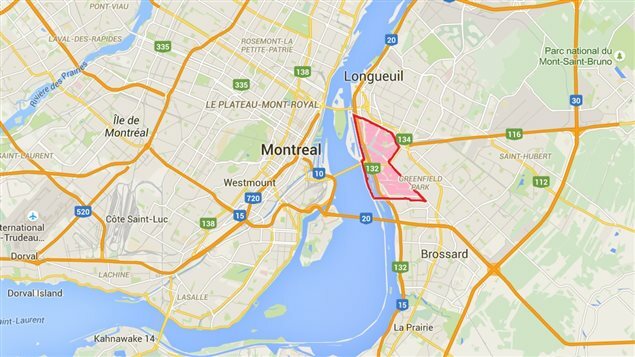 Quebec town rezones religious space. 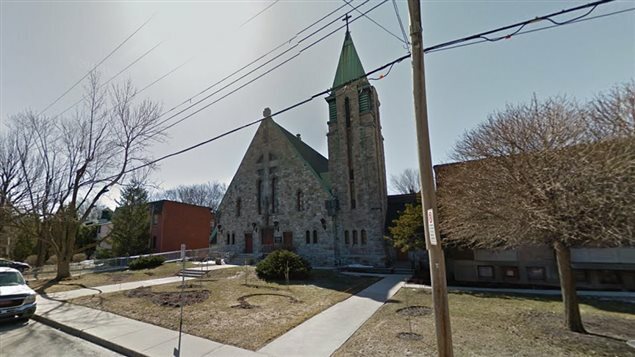 The small city of St Lambert, directly across from Montral, has proposed new zoning regulations that affect potential future religious activity in the city. The new regulations reduce the number of areas available for religious activities from 16 down to nine. All but one of the zones are already occupied. 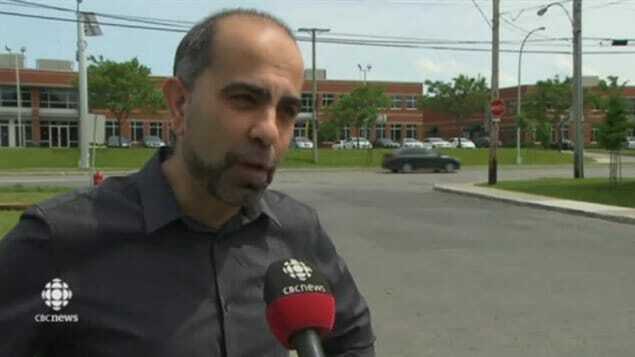 The new regulations also redefine “community centres” to exclude religious activities. The new regulations would make it difficult for non-Christian religions to set up a place of worship in the municipality by making it illegal to set up a place of worship outside the current specific zones, mostly already occupied by Christian churches. The Mayor says the purpose is to protect business areas meant for business. Three commercial areas are affected by the proposal as well as areas zoned for public or semi-public activities. The public areas covered include city hall, the public works building, and schools. Mayor Dépatie says the purpose is to ensure commercial areas remain for commercial activities, noting for example that the town also moved insurance brokers off the ground level a few years ago to encourage more activity. He said if another religion wanted to set up a religious centre they could buy a church or rent space from one. The proposed changes must be put to a public consultation, to be held next week, before they can be adopted. 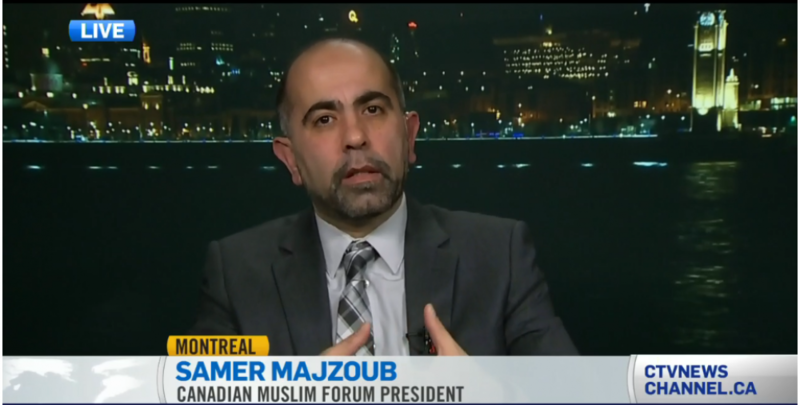 This entry was posted in interview and tagged (FMC-CMF), Canada Muslims, Canadian Muslim Forum, Forum Musulman Canadien, Islamphobia, Quebec Muslims, Samer Majzoub by samermajzoub. Bookmark the permalink.